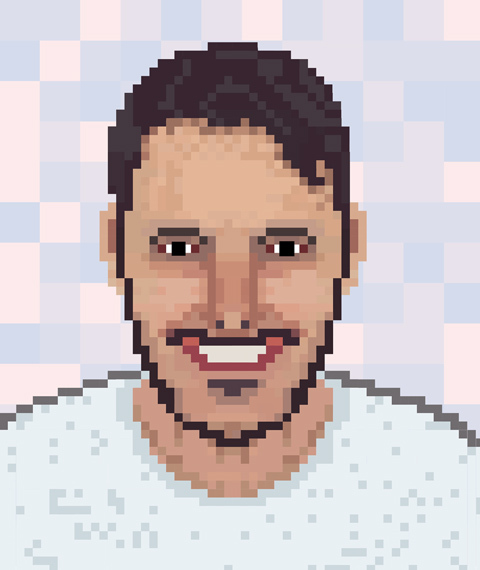 Colossus Game Studio is an indie game development studio founded in 2015. We have like to objective launch many game and stand out in the fastest growing market around the world. 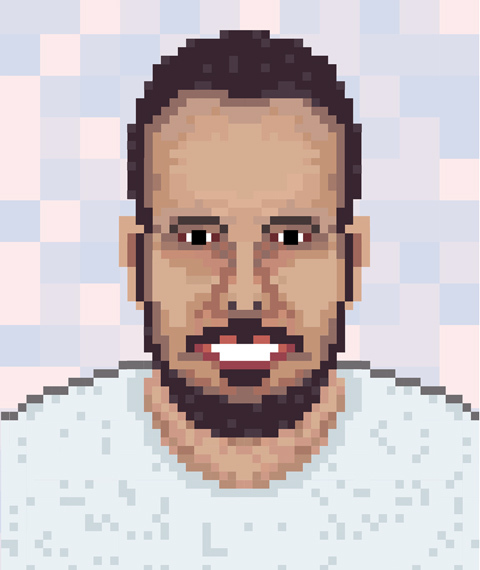 Our biggest focus are the mobile games. However, in a not so distant future, we want to extend the range of platforms we develop. If you want to contact us, our contacts is at the bottom of this page. 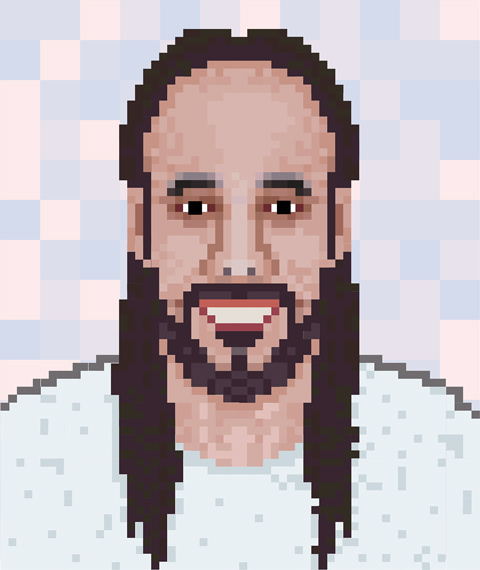 Something happened in the year 203x. Let's boarding in this adventure to find answers, and save the humanity of the aliens empire domain. How are that aliens, where are they from, and what they want after all? Be a legend of the rebellion! Rebellion is a shoot em up differentiated arcade game. The game tells with online ranking, specials attacks and a different jogabillity of conventional games of the same gender. Besides that, the script and the soundtrack were inspired in olders animes. 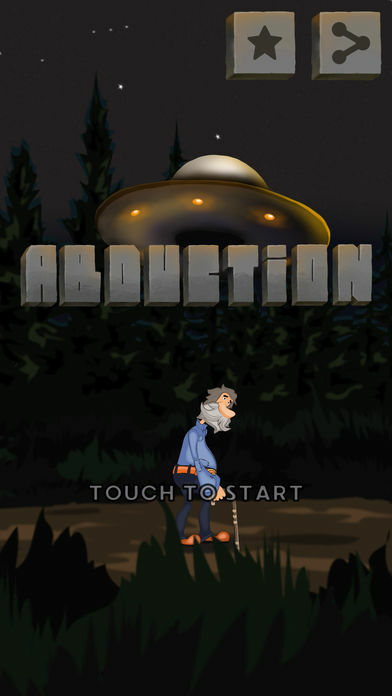 Abduction is a game that mission is to keep the old man away from the UFO. This old man, whose name was William, was passing through the field of his farm, when a UFO began to chase after him. Mr. William, as you can see, is not walking as fast as he should, but he still wants to get away from this UFO very much. "I'm going to walk in the moonlight and I'll be right back, woman." - These were the last words of Mr. William leaving his chambers. 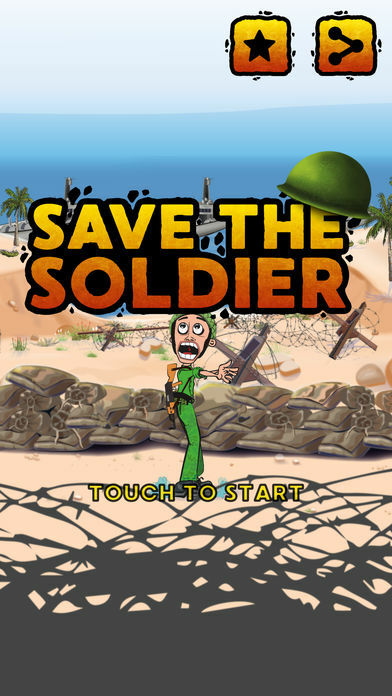 Save the Soldier is a game in which your goal is to stay as long as possible while keeping the soldier alive so that he is rescued from his mission. This soldier, whose name was not revealed, is trapped by his enemies, who found him by heavily armed ships. Realizing that the enemy ships were approaching, the soldier began to fall into despair and then made contact with his allies for a possible rescue. Rescue that will possibly take a long time. 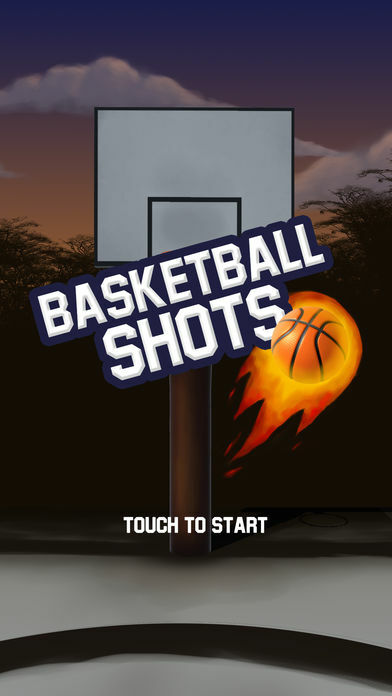 Basketball Shot is a game whose goal is to hit the largest number of baskets. Tell your friends and dispute who is better with our ranking. You will have two minutes to beat your record, and then at the end of the move, your current position will appear. Now you can be a NBA star in the all-star team. Now you can play Basketball Shot for free.